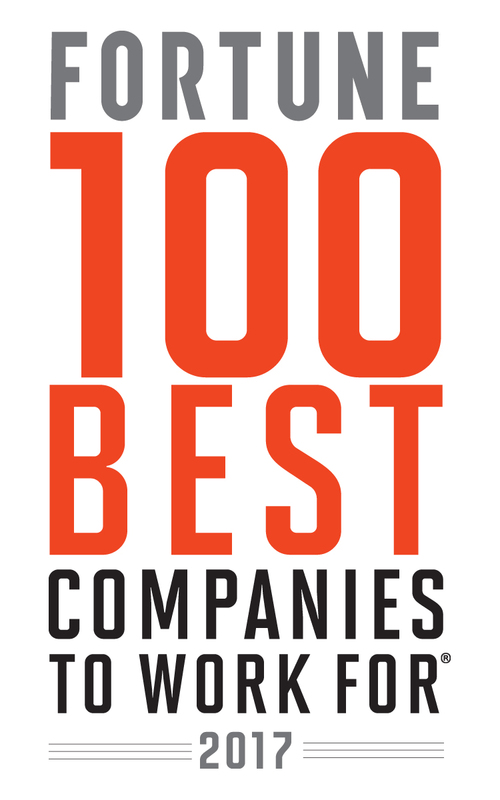 After awarding Delta a highly sought-after spot on Fortune’s 100 Best Companies to Work For list on Thursday, Fortune spotlighted Delta today for being the only airline to make the list – in years. “Among the companies that made the cut for Fortune’s 100 Best Companies to Work For list, the most surprising may well be Delta, which is on the list this year for the first time; it’s also the first airline to make the cut in a dozen years,” Roberts wrote. Part of that ‘shrewd compensation scheme’ includes Delta’s profit sharing program, which is highlighted as “the most generous – for an airline or any blue-chip company” bonus program. On top of that, Roberts explained, is Delta’s culture and values, which is based on “Rules of the Road.” The rules reflect the principles outlined by Delta’s founder C.E. Woolman, preaching empathy, humility and respect. Delta’s ability to come out on top, even during challenges, was also a proof point for why the airline made the list. Roberts wrote that the system outage in August is typically the sort of thing that causes an airline’s customer satisfaction scores to plummet, but at Delta, the airline’s scores actually went up. Delta’s CEO Ed Bastian credited the unusual outcome directly to the company’s employees and culture. Roberts said that while Delta doesn’t offer lavish perks like free haircuts or all-you-can-eat kale buffet, it does offer one perk even better – free travel.